Walruses are an iconic symbol of the Arctic, culturally important to Indigenous populations and critical to subsistence hunters. 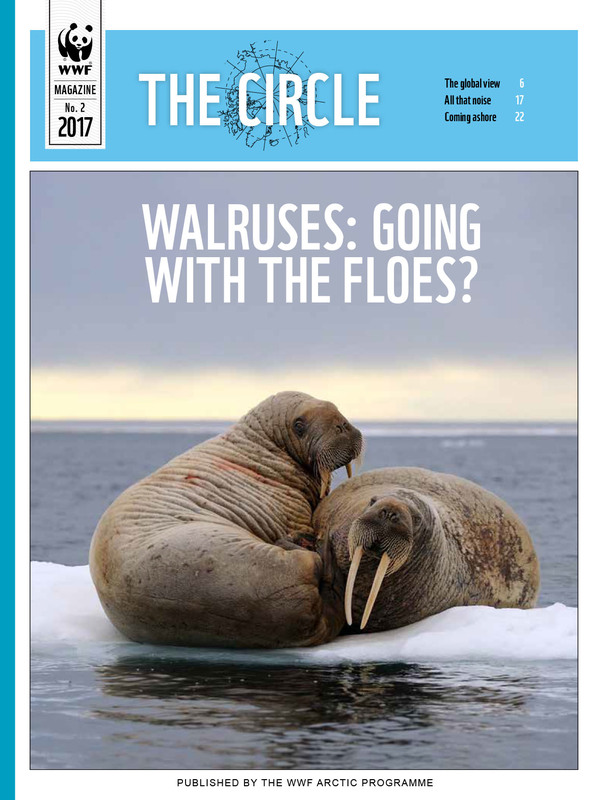 But walrus herds in all of the circumpolar countries are under threat. Read about the status of walruses and measures needed to protect them in this edition of The Circle.